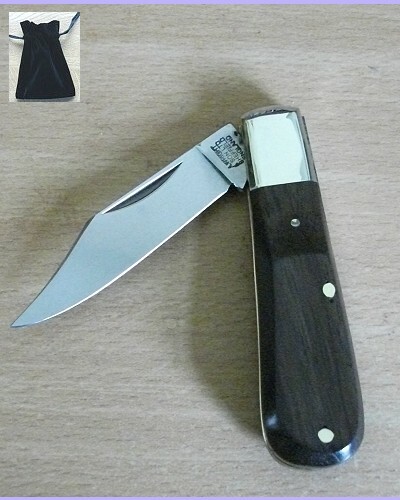 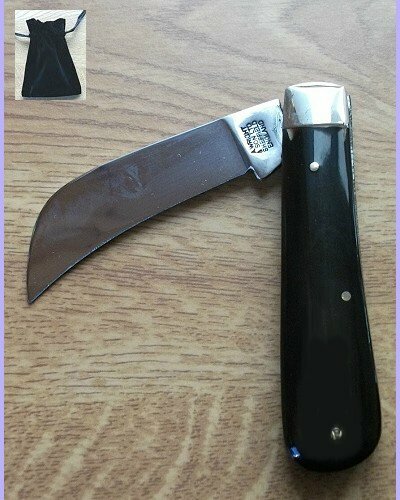 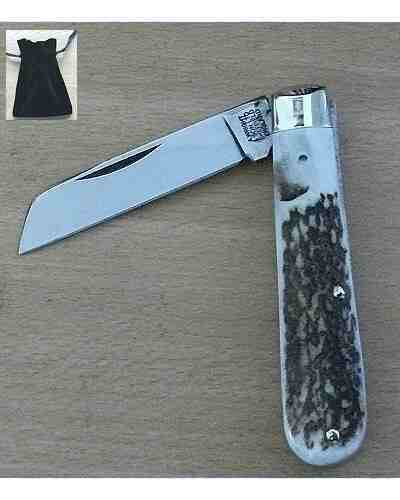 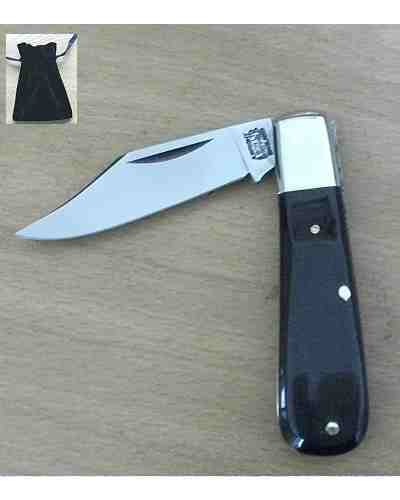 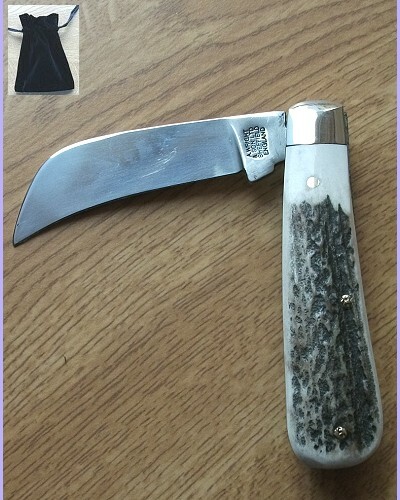 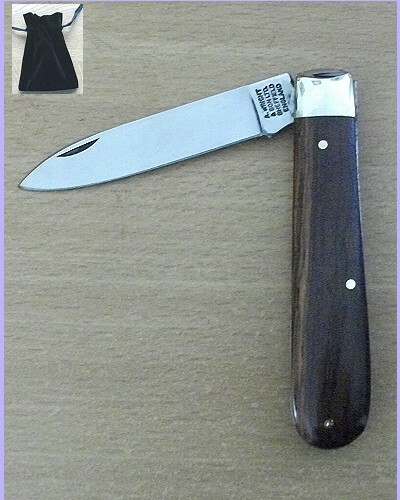 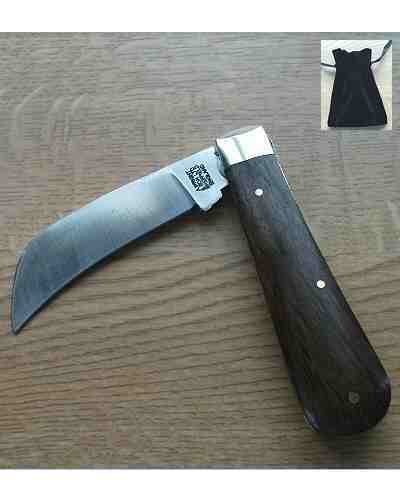 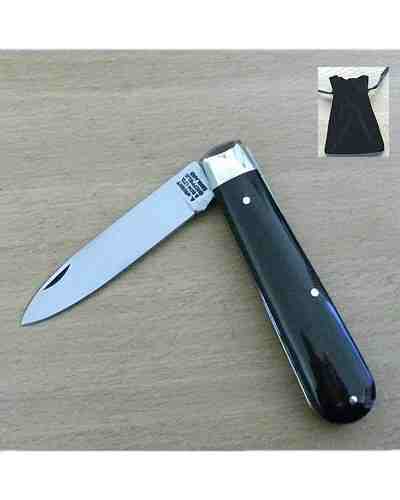 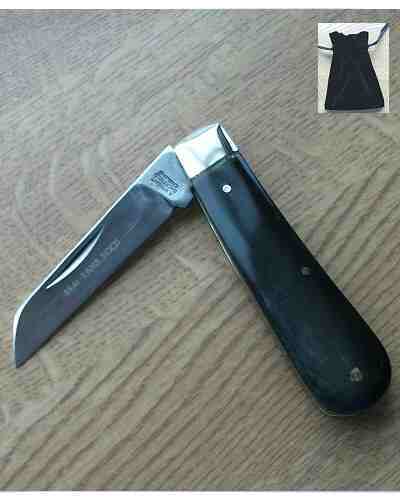 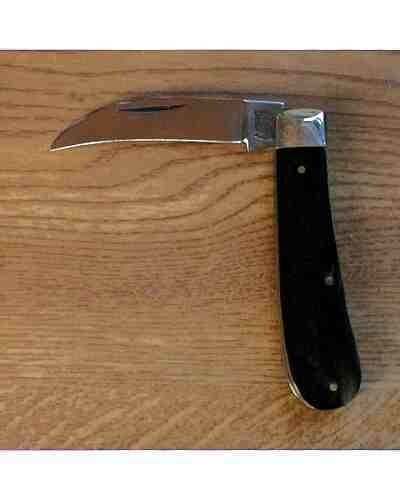 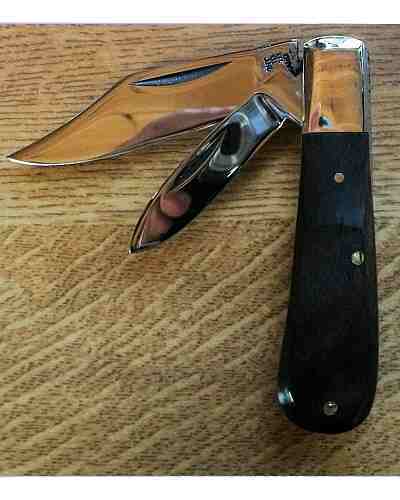 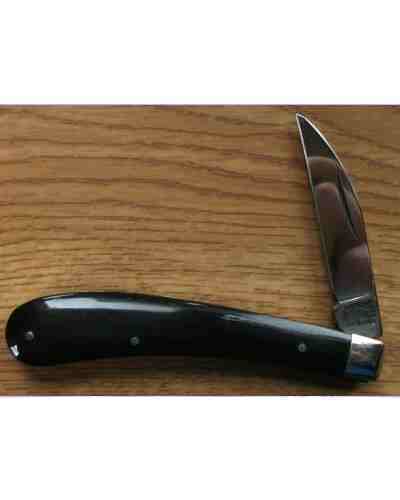 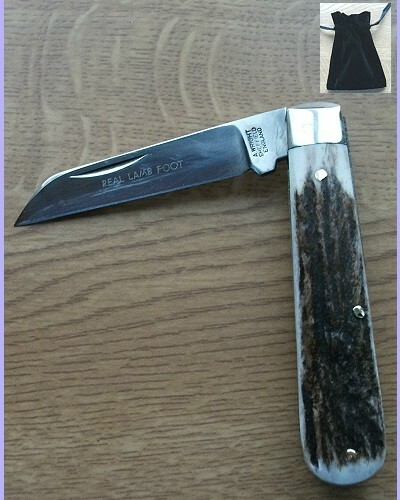 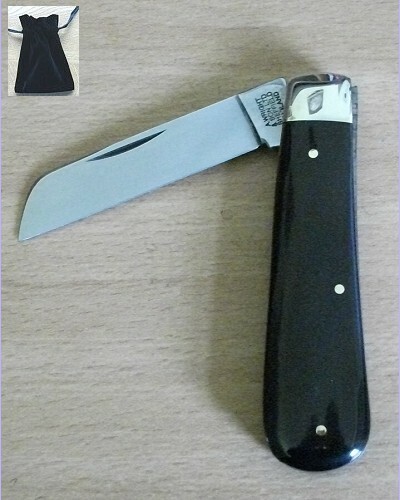 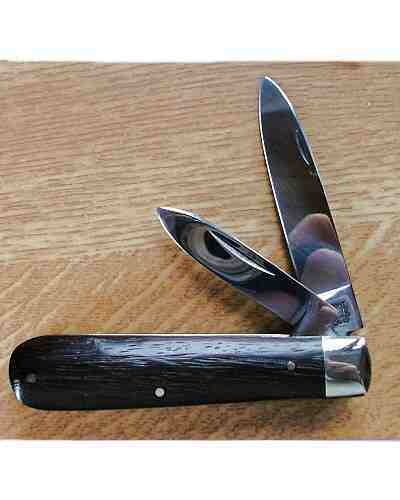 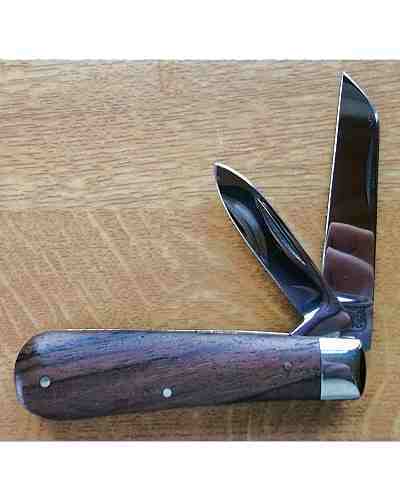 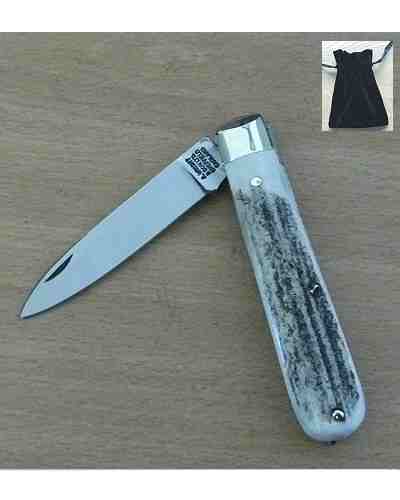 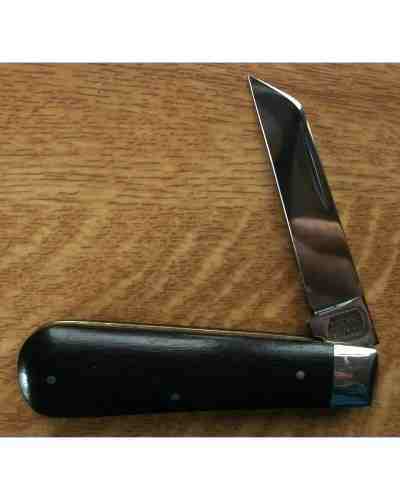 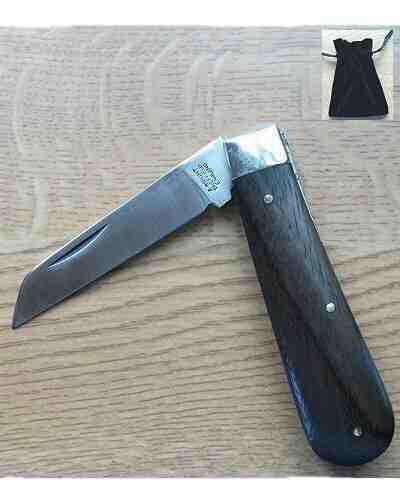 Farmers (Sheepfoot) Blade Pocket Knife Rosewood Handle - supplied with Velvet Gift/Carrying Pouch. 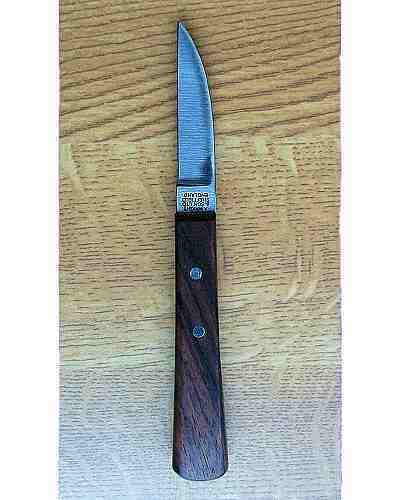 A sturdy no-nonsense utility knife with a wide blade, brass linings, nickel bolsters and Rosewood scales on handle. 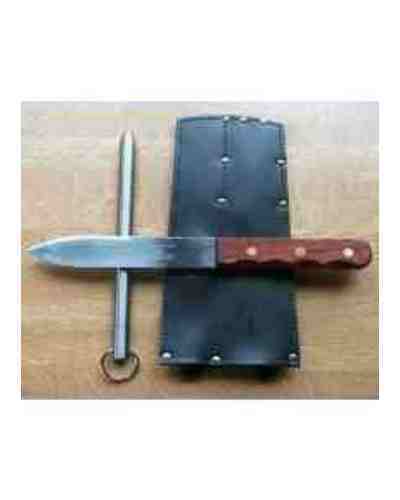 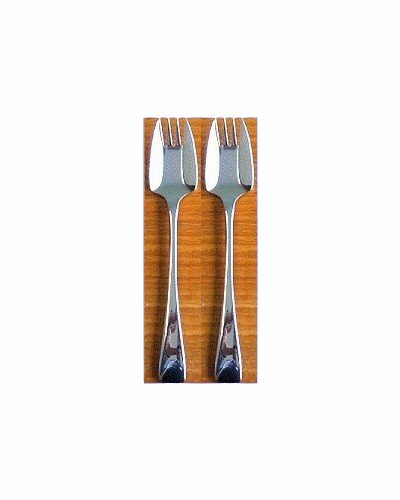 70mm blade.